Happy pre-Easter week everyone! 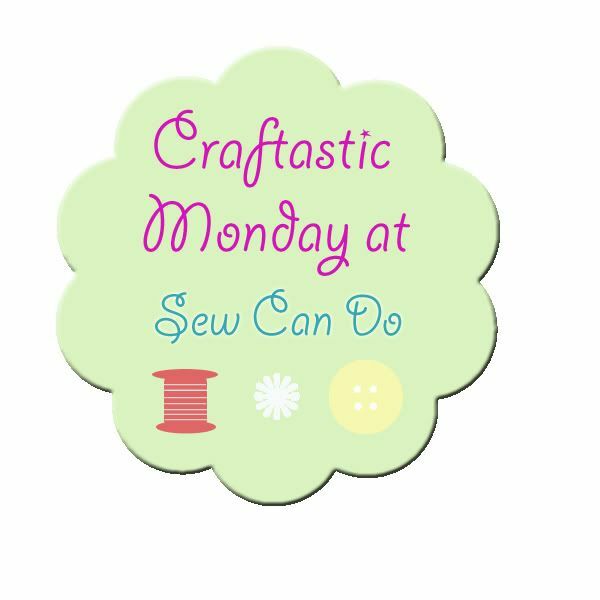 I'm really looking forward to seeing what crafty goodies you've got to share. The snow has finally melted around here, so I am in full "bring-on-the-spring" mode. AND a fabulous laminated fabric giveaway!! So be sure to visit all week long to get in on the laminated cotton loveliness. 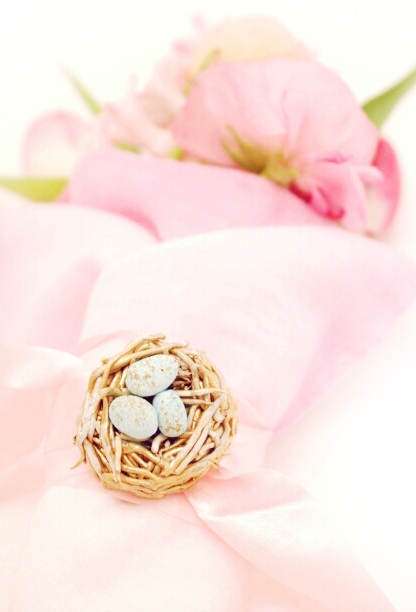 These Easter egg votives from Flairy Tales are cute, clever & best of all bargain-priced. I can't wait to try these homemade vegetarian marshmallows over at Ode To Inspiration. I'm always on the lookout for yummy, veggie-friendly treats and making them little carrots is so darling! 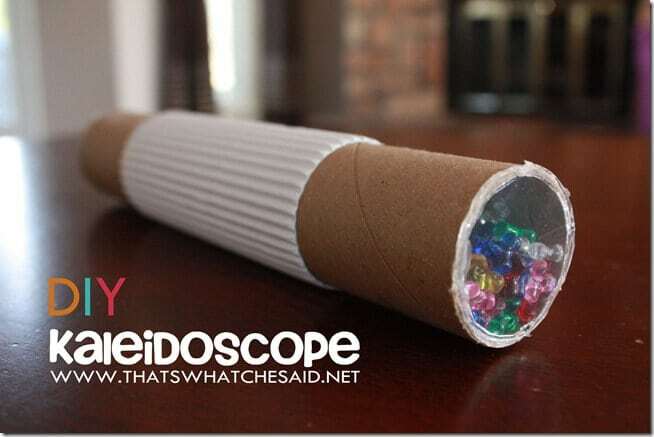 And how about this fun idea for the kids from That's What Che Said. 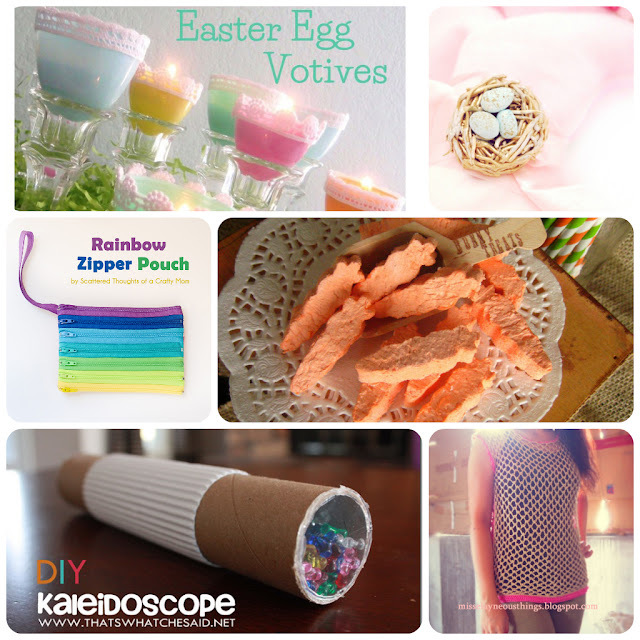 Who couldn't use a fun DIY kaleidoscope in their Easter basket? I thought so too. I seriously need to learn to crochet - there are too many cute things like this I still can't make! Thanks for linking such a cute creation Aimee! 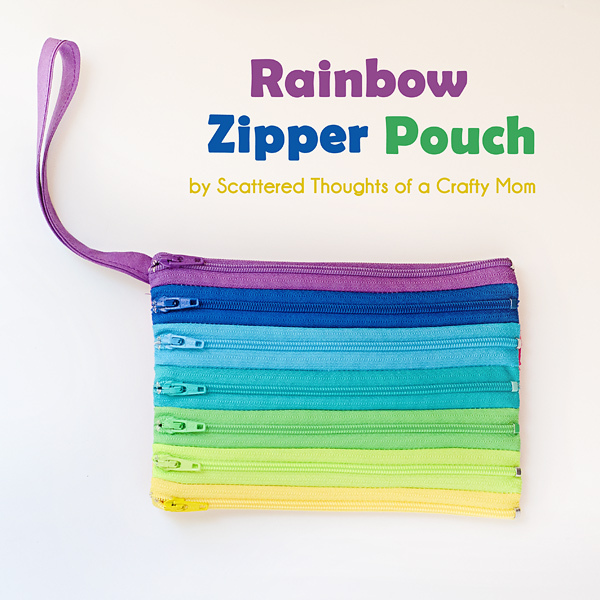 Thanks for featuring my zipper pouch! Thanks for linking up such a fab project. If you haven't already make sure you grab a Featured On button. I love your mod cloth, I have to sew one similar these days, maybe in black and white...? I can't wait to see your laminated cotton tutorials... are they similar to the PUL? I would love to see if you make one - I've got a few new print ideas for more on the horizon too. Thanks Cheryl for featuring my marshmallow carrots!! Thanks for linking up such a cute & tasty treat Maysem! If you haven't already, grab a Featured On button:) Have a great week! Cheryl, I had to redo my linky page & lost all my buttons. Do you think you can email me the button code? I can't grab it with iPad :( thanks for another fabulous party! Thanks for hosting! Seeing lots of fun ideas!